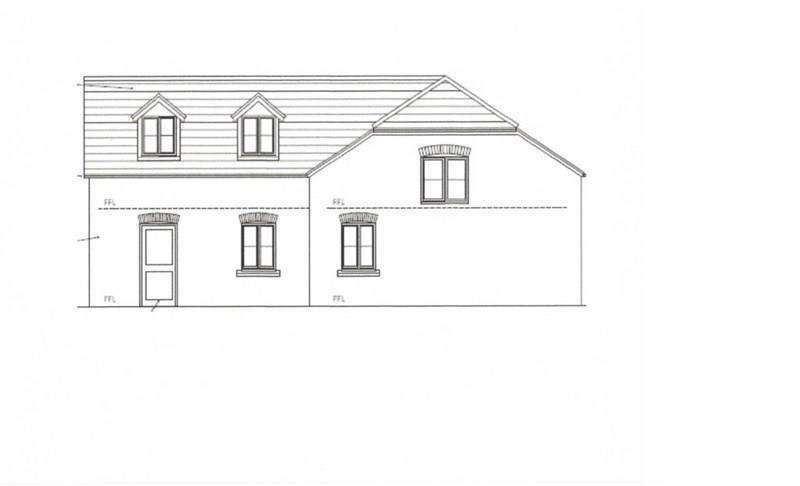 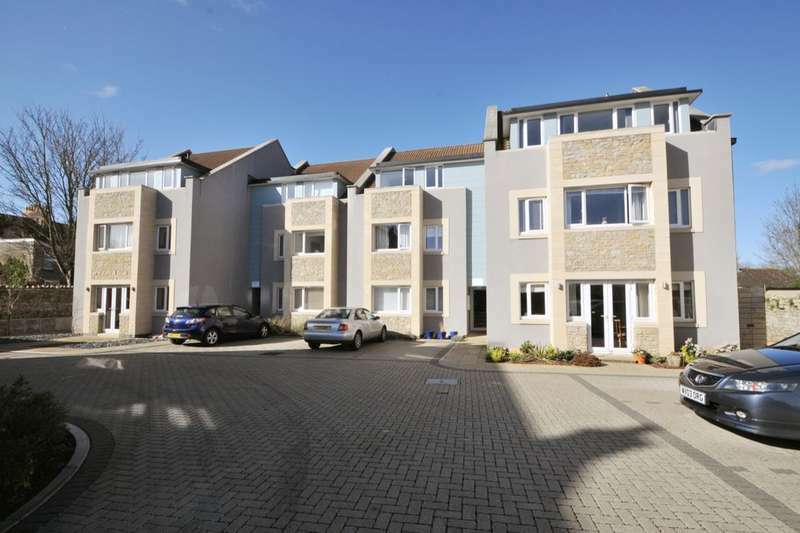 Located just 0.3 miles from keynsham high street is this two double bedroom first floor apartment on dragons hill court. 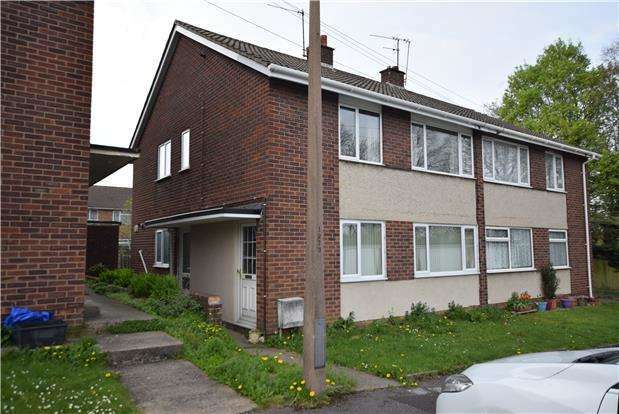 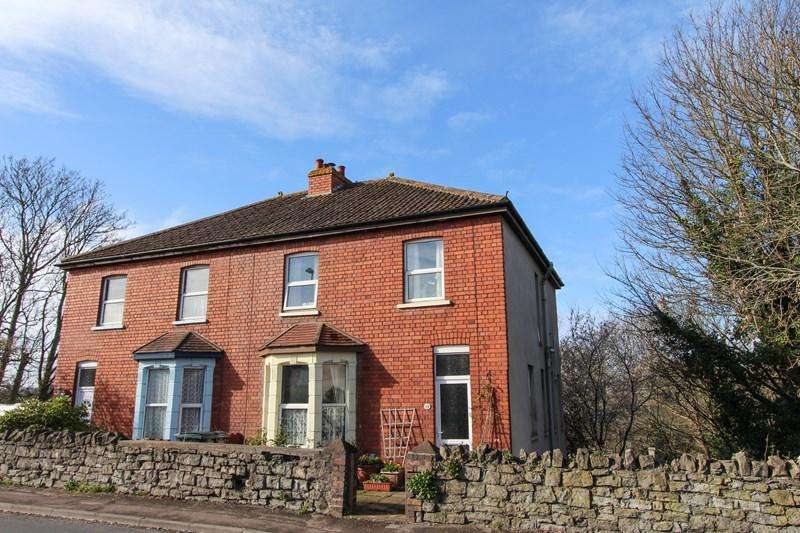 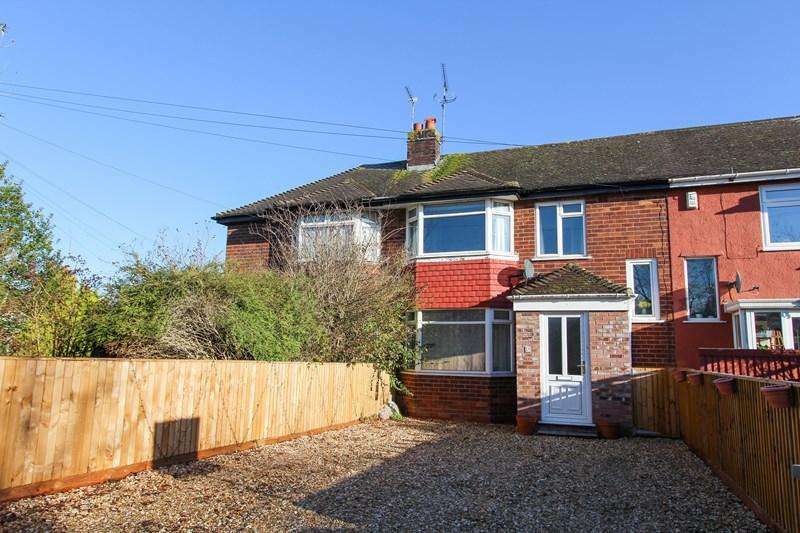 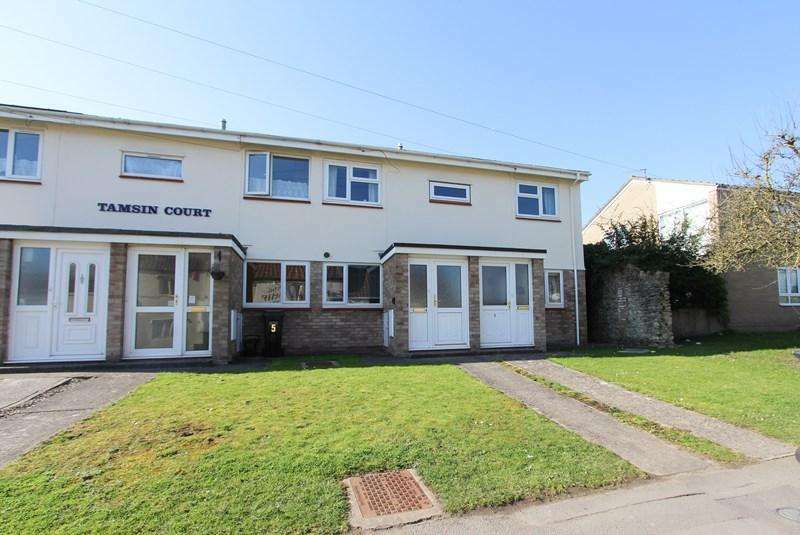 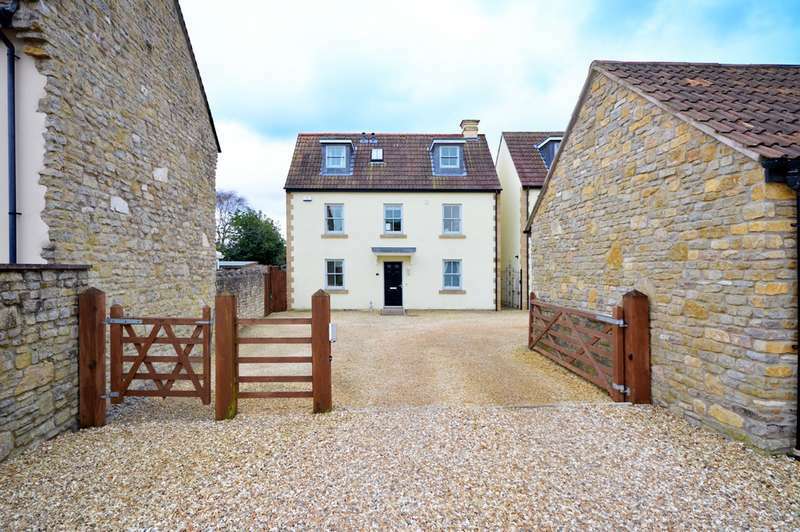 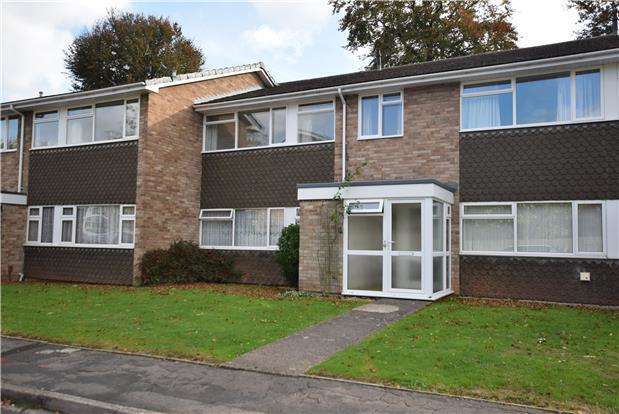 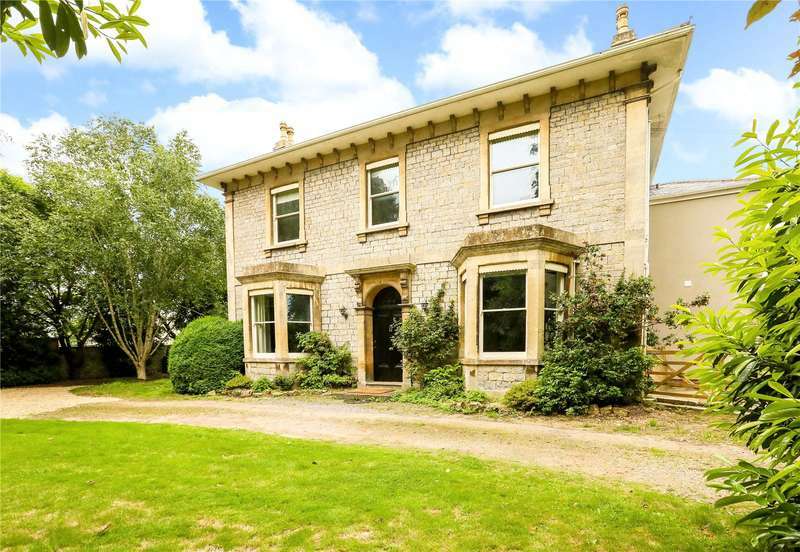 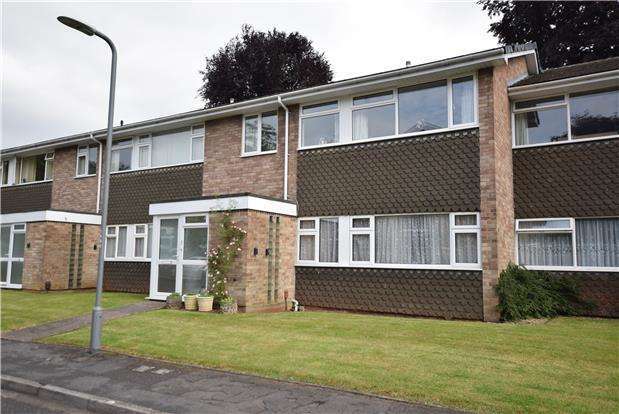 Situated just 1 mile from keynsham train station is this 2 bedroom ground floor flat with it's own private rear garden. 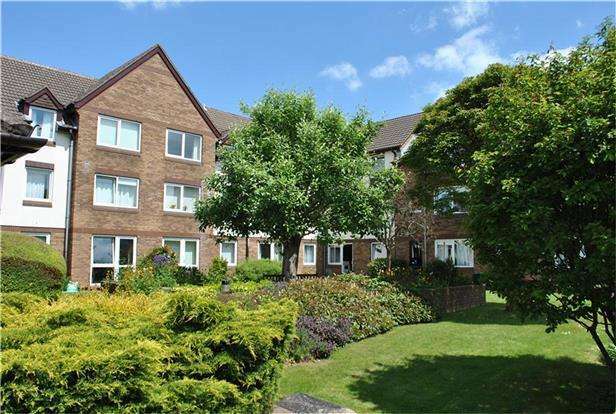 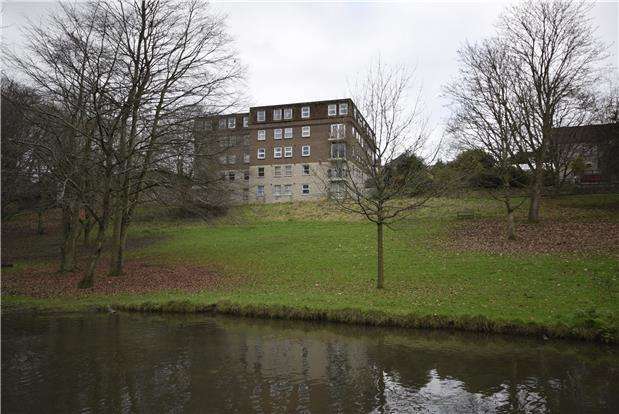 Located at homeavon house, a mccarthy + stone retirement complex just 0.4 miles from keynsham high street is this two bedroom second floor apartment with communal lift access.